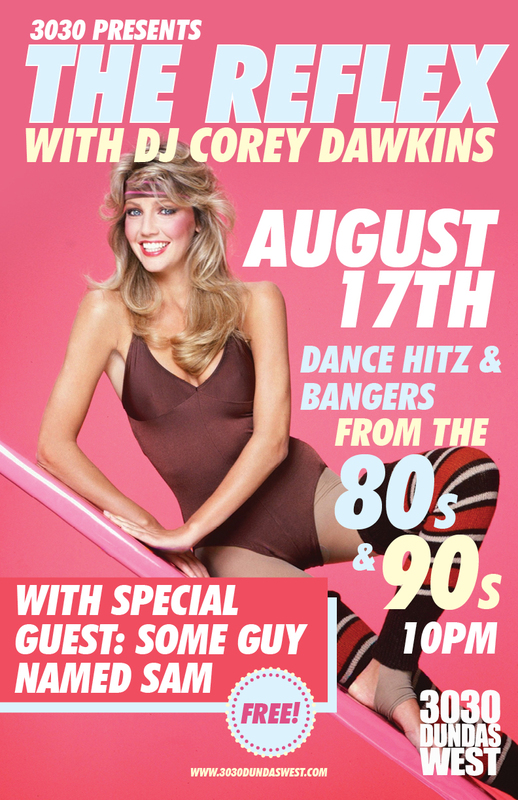 The Reflex w/ DJ Corey Dawkins - 80s & 90s Bangerz. 10pm. No Cover.